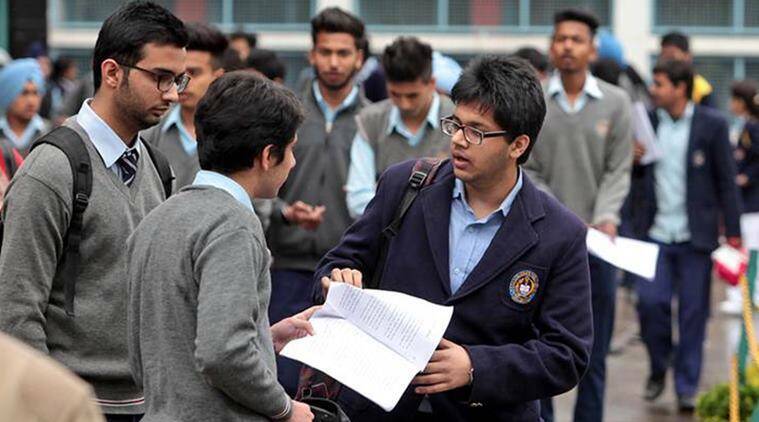 As per a latest media report, the Central Board of Secondary Education (CBSE) has decided that chapters on Democracy and Diversity in the Class 10 social science syllabus for the 2019-2020 session will not figure in the final exams. This chapter creates understanding of the vital role of people’s struggle in the expansion of democracy. The decision is believed to be a part of a curriculum rationalisation exercise undertaken by the Human Resource Development ministry reduce the “burden” of the curriculum on students, as reported by Hindustan Times. CBSE regional director and CBSE Delhi did not respond to questions sent by the publishing paper.